Happy Wednesday! And... 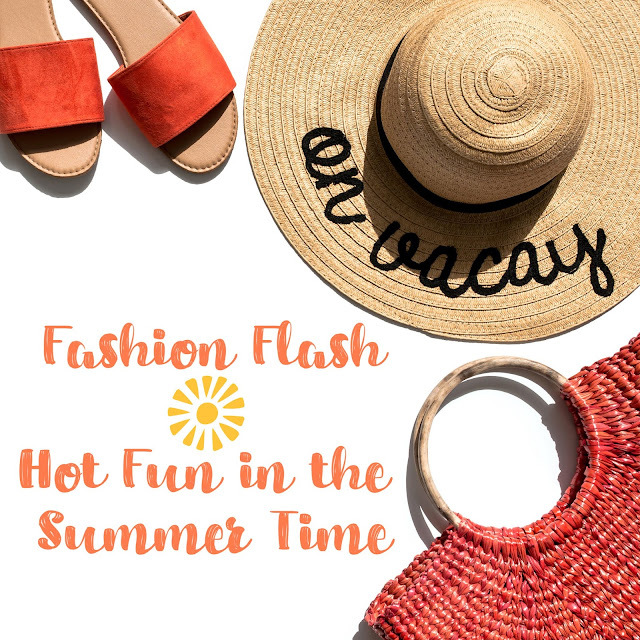 Here I am, a little late with Fashion Flash but hey, I figure if we stagger our postings, the word gets out, all week long. Right? So, I totally planned this. Yeah. Totally. That's my story and I'm sticking to it. It's Monday and that means that Fashion Flash, the weekly e-news magazine for 40+ women is live and ready for your perusal. 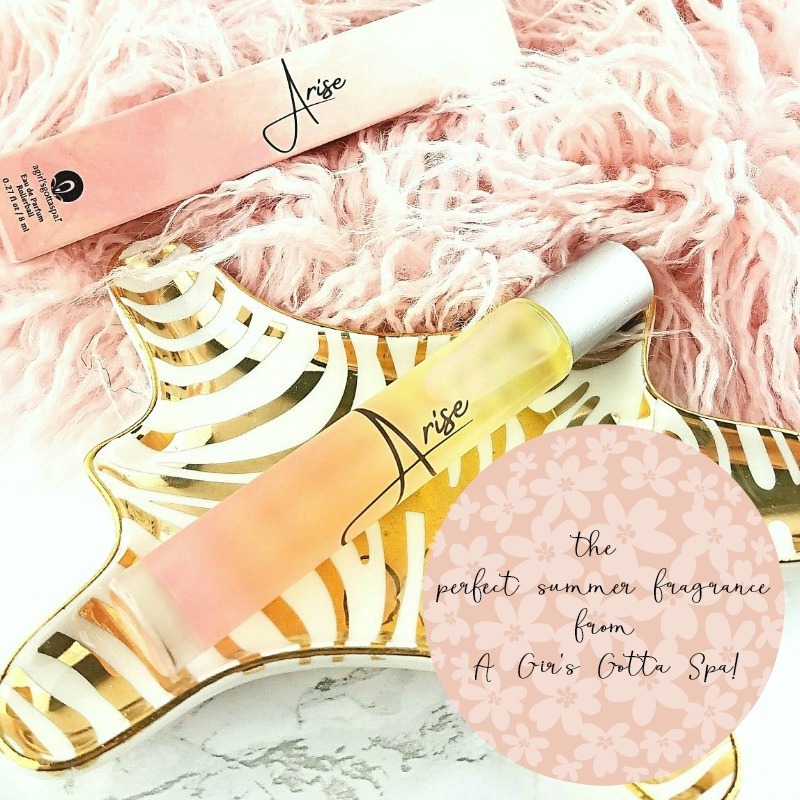 Arise | The Perfect Summer Fragrance from A Girl's Gotta Spa! 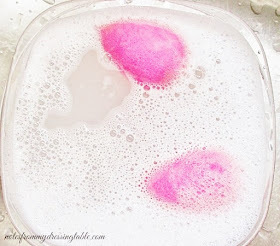 I freely admit that I'm a little bit of a perfume junkie and while I have my solid favorites, I love to try and wear new fragrances, on a regular basis. Much to my delight, I recently received a bottle of a brand new fragrance that was lovingly created by a friend of mine to try and gentle reader, you have to know about this perfect summertime - or any time, really - scent! 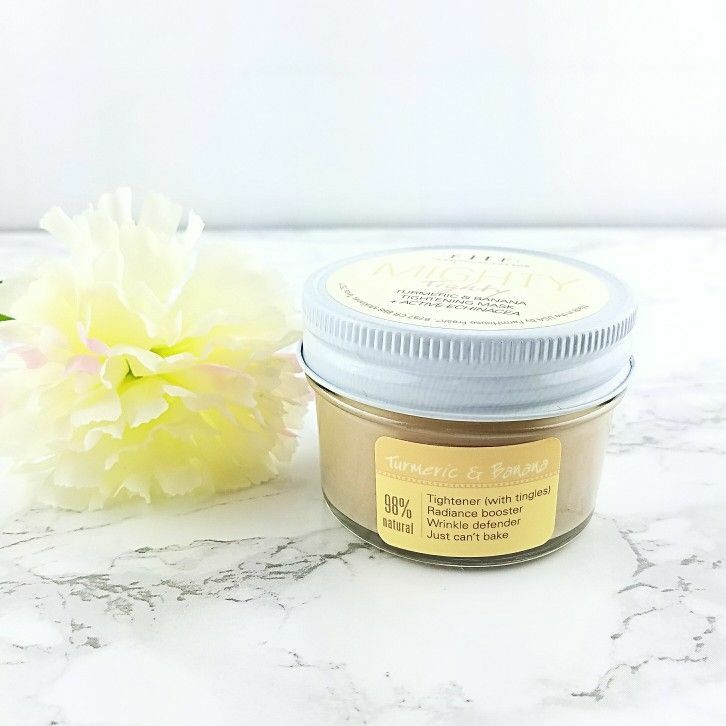 At my age, anything that promises firmer, brighter, younger looking skin is welcome to come on over to my house any time it likes, get all over my face and show me what it can do. It's the sweet spot of summer, the perfect time for the lovely and very sweet Allison of Never Say Die Beauty to host Fashion Flash. 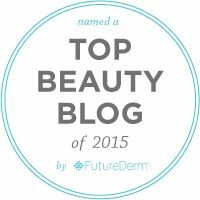 Fashion Flash | Welcome July! 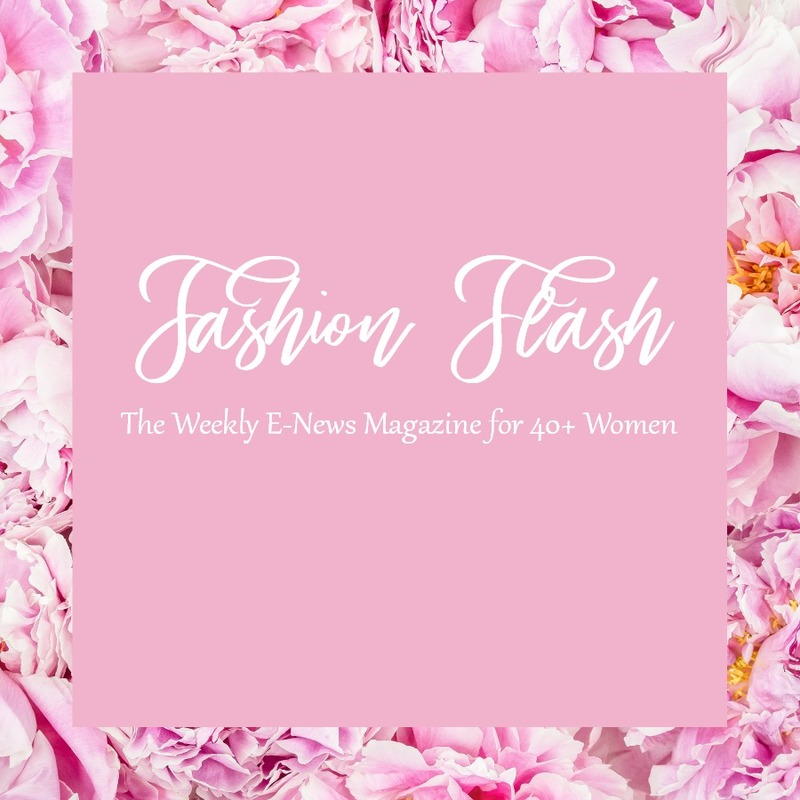 It's a new week and that means that it's time for a new edition of Fashion Flash, the weekly e-news magazine for 40+ women.